A Pessimist Is Never Disappointed: Listen To Sophie Ellis-Bextor's Starlight Single! 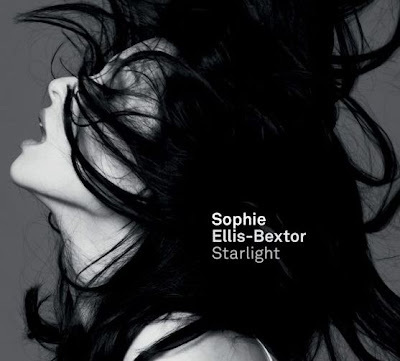 Sophie Ellis-Bextor's next album should be out in early June. For now, here's a chance to dig single "Starlight".